FREE Support & Life-time FREE Upgrades for ALL our products after purchasing. for any of our software products. Vehicle Maintenance & Management Software designed to manage your preventive car maintenance schedule, remind you when service is due, track all your vehicle expenses, monitor your fuel efficiency, help you avoid repairs and keep your vehicles in top running condition. Includes specialized vehicle maintenance schedule requirements for cars, trucks, Motorcycles, Boats, hourly maintained items and more! All maintenance schedules are easily modified. Simply using the software will save you money on repairs and extend the life of your vehicles. The Car Care Software solution for ANY car owner! Home or Business. Perfect for the average home user to keep track of family and friends or powerful enough for businesses to maintain a large customer and client database. Take the confusion and frustration out of managing all of your contacts! Home and Asset Tracking for one or multiple residences. Track home maintenance, repairs, mortgage payments, assessed value, insurance and warranty information and more. Keep a detailed home inventory of everything you own. The software product every home owner should use to manage their home and protect their valuable possessions. Tracks multiple homes or properties. Home Inventory section protects you against losses for insurance claims. 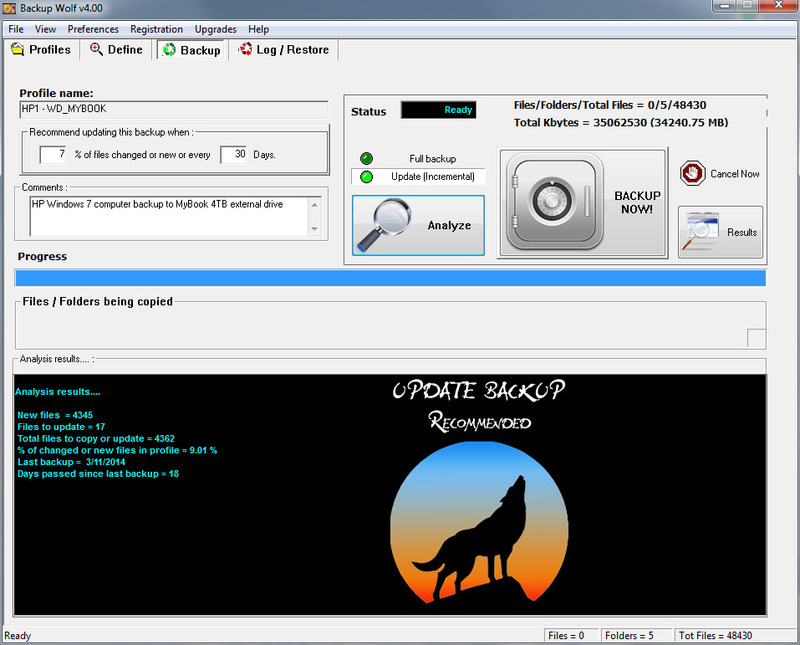 If you have been searching for a backup software product that's Easy to use, performs its job flawlessly and simply makes the entire backup process almost effortless you've finally found it! Allows you to easily find & backup the important files and data on your computer so you will never lose a single byte of data! Feel secure knowing your data is backed up and safe! Saves and organizes all your documents (.txt, .doc, .xml, .html, Word, Excel, Access, etc) or any Text based data in one program. Organizes data using a tree structure so you can find it quickly and easily. Create Groups to organize almost any type of data, recipes, journals, documents or anything! Saves your precious TIME by allowing you to find information quickly. Time is your most precious commodity. Organization a valuable asset. 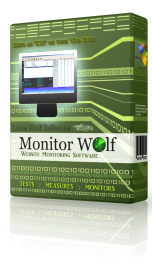 Tests, Measures, Monitors and analyzes the performance of multiple websites. 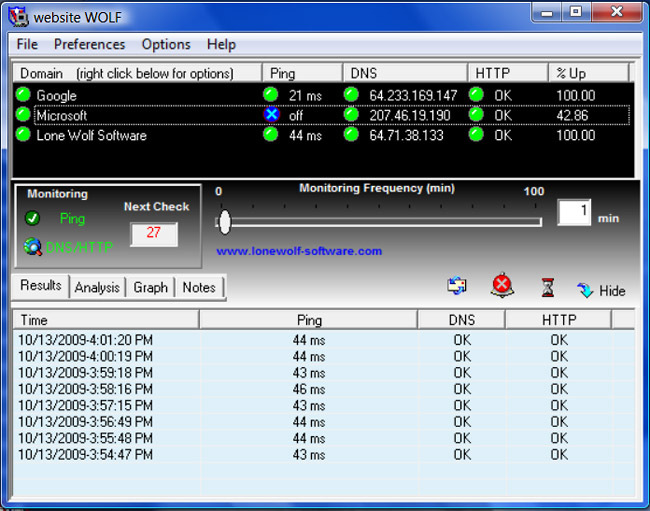 Constantly monitors any web site and automatically notifies you by email if a problem occurs. Measures 3 critical factors (ping response, HTTP visibility, DNS resolution ) to assure your web site is functioning and responsive. Essential internet gear for any web site owner. Is your website working right now? Continuously tests and monitors the status of multiple websites 24/7. Notifies you immediately if your site goes "down". Easy to use for any website. Small program "footprint" allows you to monitor web sites in the background. Keeps an "eye" on your website so you don't have to. Create and manage To-Do Lists. Set Alarm Reminders for important events. Schedule appointments and check your calendar to see what's due! A simple ToDo Manager and calendar planner that just makes things easier. Makes "Life" a little easier in a hectic world.